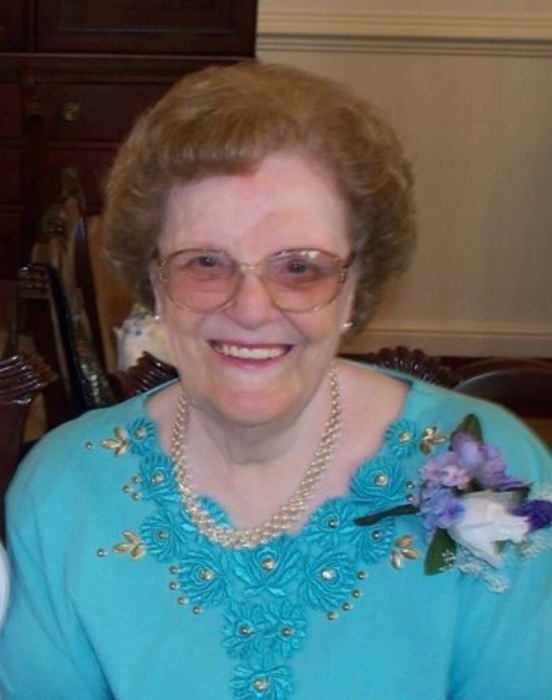 Obituary for Lucille Virginia (Uphold) Crosco | C & S Fredlock Funeral Home, P.A. Lucille Virginia Crosco, 88, of Oakland died on Friday, June 1, 2018, at Pine Ridge in Kingwood, WV. Born on April 21, 1930, in Lonaconing, she was the daughter of the late Harry Russell and Bessie Leona (Powell) Uphold. She had worked in the kitchen at the former Garrett County Memorial Hospital as well as in the cafeteria for Southern Middle School. She, along with her late husband, ran the Farmer’s Market in Oakland many years ago. Lucille had attended the Crellin United Methodist Church. She enjoyed playing bingo and taking trips to the casino, where she spent her time at the slot machines. For years, she and her husband, Larry, enjoyed traveling and maintained a loving relationship even in their later years. She will be remembered as a beautiful person, both inside and out, who never complained and loved her family deeply. She is survived by a son, Gary Crosco and wife Cheryl of Oakland; two daughters, Sandy Plessinger and husband Charles and Carolyn Elliott and husband Dan, both of Oakland; eight grandchildren; thirteen great grandchildren; and one great great grandchild. In addition to her parents, she was preceded in death by her husband, Larry Glenn Crosco. Friends will be received at the C & S Fredlock Funeral Home, P.A., 21 N 2ndSt., Oakland on Sunday, June 3, 2018, from 2 to 6 PM. A funeral service will be held in the funeral home on Monday, June 4, 2018, at 11 AM. Interment will follow in the Garrett County Memorial Gardens. The family would like to extend a special Thank You to the staff at Pine Ridge for the loving care provided to Lucille.